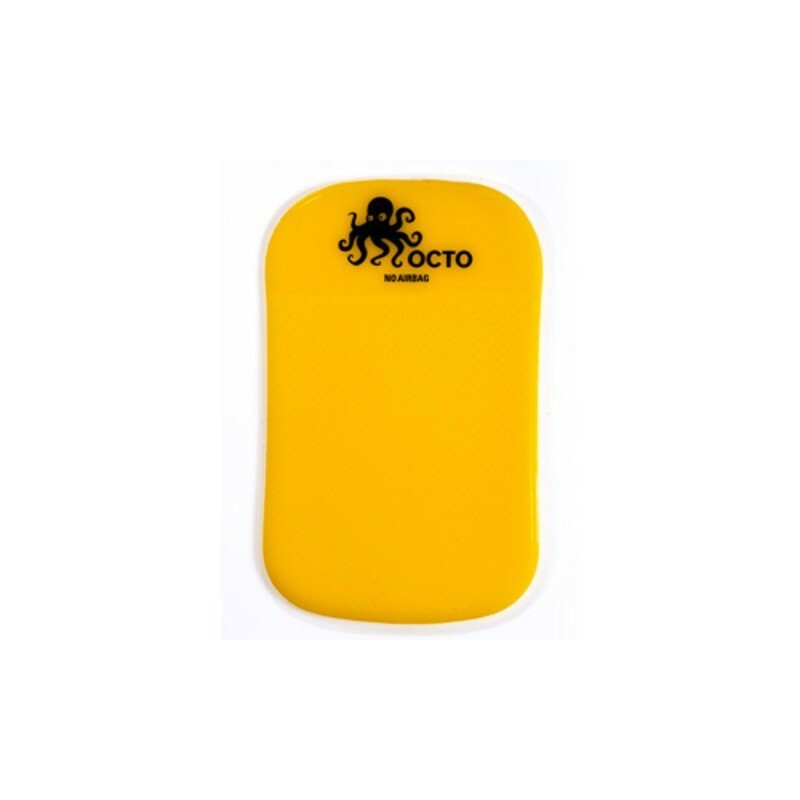 Octo Car No slip Sticky Mat distinct structure of the pad surface makes it extremely sticky to any other thing. 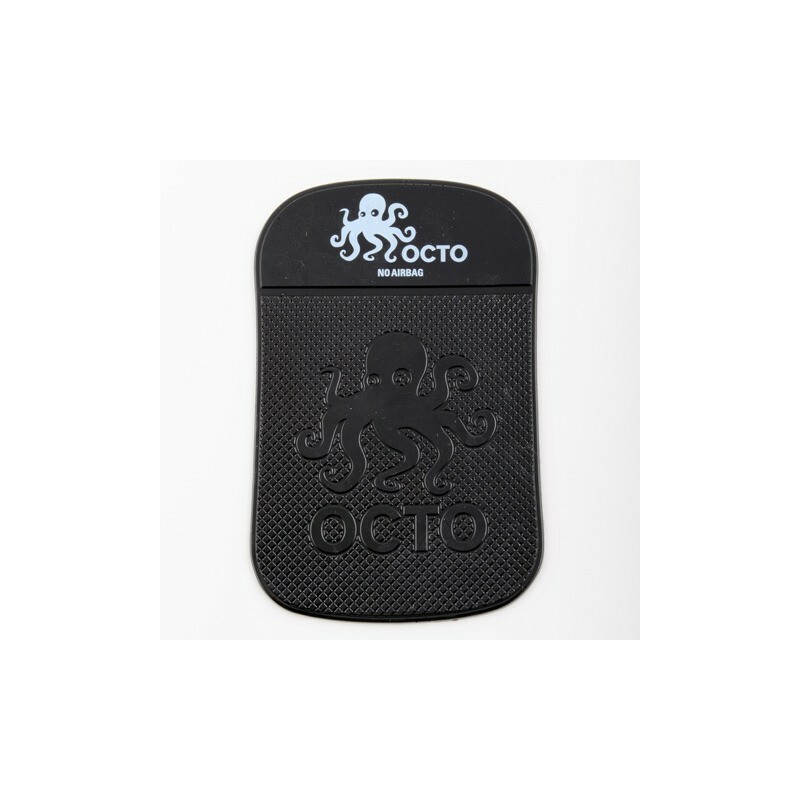 Octo does not need any glue or magnets to firmly hold your cell phone, palmtop, MP3 palyer, GPS or any other small device even during rally like car driving! 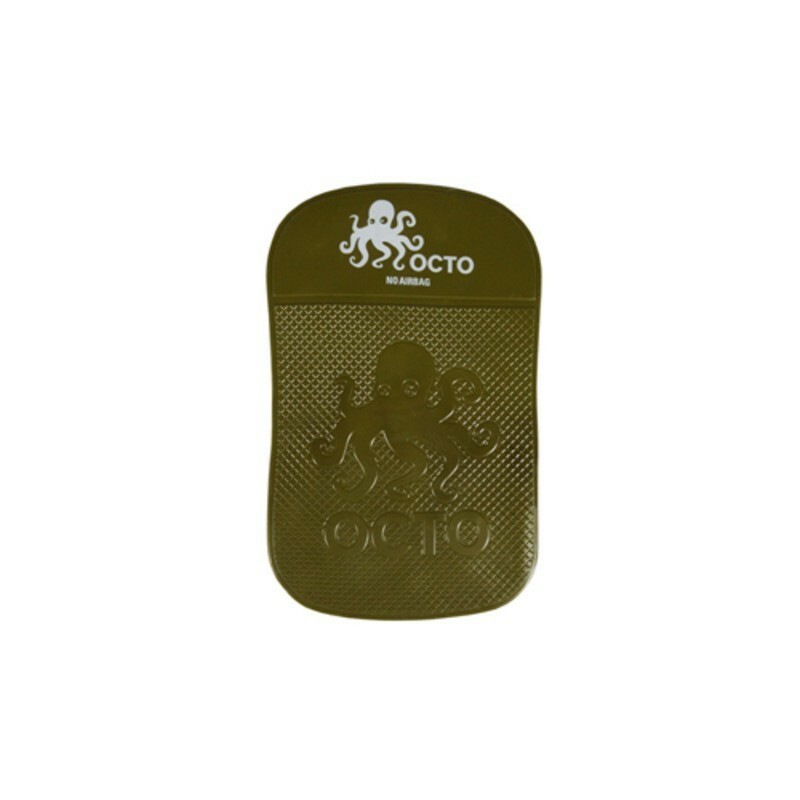 Octo proves its usefullness in high and low temperature. It is not -staining, non-toxic and waterproof product. Cleaning: In order to obtain maximum adhesion capability rinse Octo with hot water if it gets dirty.